Mud Run Guide has a lot to be thankful for this year. We have been able to share information and news from around the world. We have a community that is the best in the business and some of the best writers than an editor could ask for. Each week we showcase our gratitude for the Mud Run Guide community. Bonnie Wilson, our social media guru, picked two community members that stood out this week. This week I (as editor in chief) am adding a third community member of the week, Gianna. 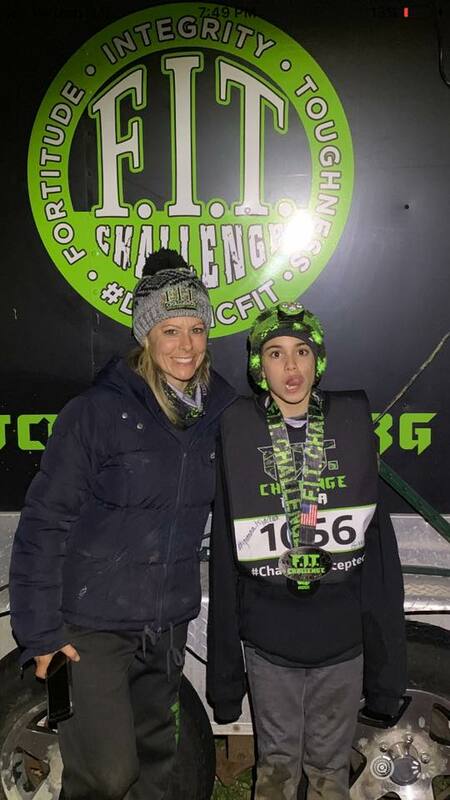 Her mother, Jen Lee wrote this of her recent FIT Challenge: “Gianna’s FIT Ultra Race- 26+miles, over 100 obstacles, too many memories to count. 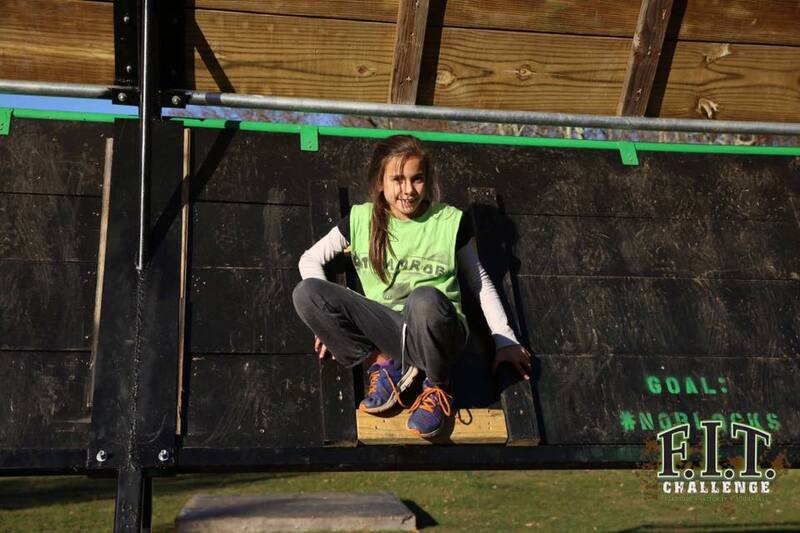 I am in awe of this girl of her inner and outer strength and determination #giannaisjacked” Prior to the race this 10-year old completed 8 laps in just under 13 hours. I was in awe, seeing gianna out there for 12 hours completing all of those loops. The girl is only 10 years old and she’s stronger than I will ever be!